As a follow up to getting Midgard Sagas, another package arrived recently and inside was another terrific book from Kobold Press — 12 Peculiar Towers. This collection of adventures contains quests for characters of 1st through 13th level with each featuring a tower of some sort. But I suppose you probably guessed that from the title of the book. 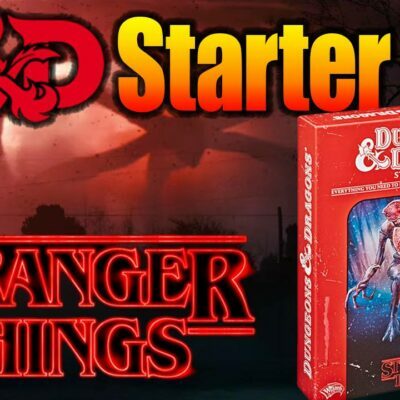 Adding new adventures to my collection is always welcome, and it should be no surprise to anyone that Kobold Press produces a lot of my favorite content for my fifth edition Dungeons & Dragons games. So naturally, these peculiar tower adventures will find their ways into my 5E D&D campaigns. (One of them already has!) Let’s get into it and traverse these towers bottom to top. The timing for getting a copy of 12 Peculiar Towers could not have been better. 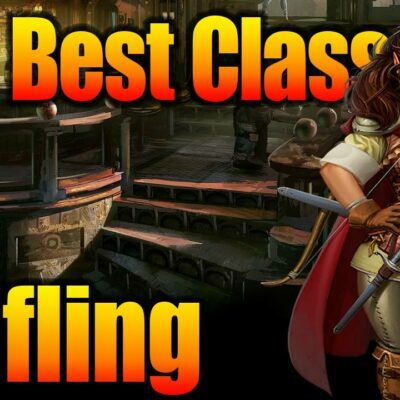 My home group just started a new campaign, with a fresh batch of 1st level recruits into the Adventurers of Adventure guild. While not a hugely powerful organization, they do provide cool enamel membership pins, and shipped the cohort off across the sea to a sleepy little fishing village without an existing adventurer presence. I used one of the awesome maps over at Blue Sword Games for inspiration creating the village, and one of the features on the map is a little island with a lighthouse. Perfect! The credits in the book list Jeff Lee as the designer, which stands out to me as an impressive project. There’s a lot of terrific content in here and coming from a single designer is noteworthy. As usual, Marc Radle knocks the art direction and graphic design out of the part. Cartography from Tommi Salama is great, and a nice change up from a lot of Kobold Press maps that have a sort of graphic asset quality to them. (Those are good too, but I like a nice hand drawn map.) Cover and interior art is top notch as expected. I always enjoy seeing Brian Syme’s work, and he’s joined by Bruno Balixa, Gabriel Cassata, Marcel Mercado, William O’Brien and Eric Quigley. And, of course, the publisher is Wolfgang Baur. 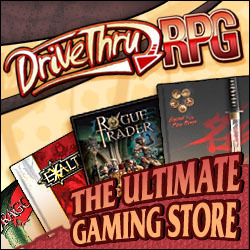 You can get a physical copy of the book on Amazon here, or a PDF version through DriveThruRPG. The first adventure in 12 Peculiar Towers is called The Old Marblehead Lighthouse, and the players were immediately interested when their ship nearly ran aground heading in to dock because the lighthouse was unlit. 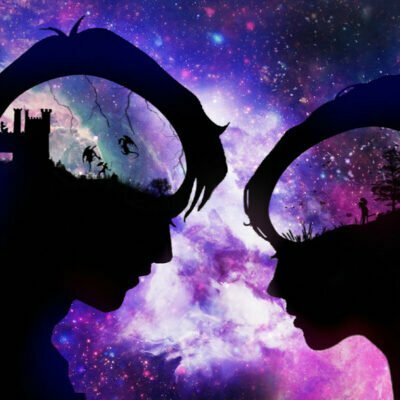 They spent the first session hanging around town and getting to know some NPCs, filling their quest log with every little thing they felt called to their sense of adventure. And the lighthouse was at the top of the list. Incidentally, Strongholds & Followers had just been released digitally and all their talk about making the lighthouse a home base put that book to quick use, too. The Old Marblehead Lighthouse was a terrific adventure for 1st level characters. There’s secrets to discover, challenging environments, a great creature encounter they masterfully roleplayed through, and a really creepy antagonist lurking within. Like any good adventure, this one got my creativity flowing as much as the players got invested. Of course, I embellished and tweaked a few things along the way, and we all had a wonderful time playing through this one. 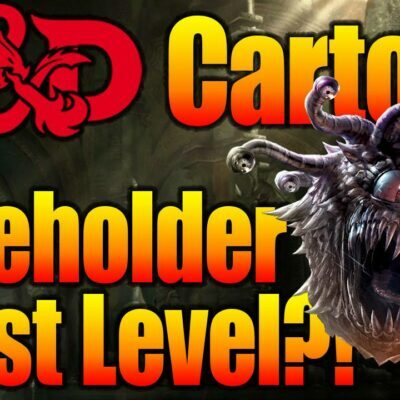 When is a tower not a tower in 5E D&D? Lest you think this book is full of adventure locations inside tall stone structures, the second entry dispels the notion. The Midnight Tree finds the heroes in the middle of a ravenfolk clan dispute over control of said tree. The ancient, massive, millennia-old oak is a fantastic location for adventure. The ravenfolk are part of the Midgard Campaign Setting, but there’s nothing stopping you from including this cool culture in your own campaign world, swapping them out for elves or any other race you imagine, or even building onto the already impressive Humblewood setting from Deck of Many. The ravenfolk would be perfectly suited there. Next up, a rescue mission brings adventurers to an old fortress overrun by goblinoids and their ogre boss. The gang withstood an assault from a knight and her squad, and captured the would-be heroes, who are in serious trouble. I like this one because it’s fairly straightforward — goblinoids with an ogre boss is a tried and true trope — but it’s got some nice intrigue going on among the villains. Also the suggested hooks and NPC knight make this one super easy to run. This one is a great adventure for an emergent campaign without a Big Damn Quest to fulfill. From brutish goblinoids we head to the opposite end of the spectrum with a wizard’s tower. Naturally (supernaturally?) this one is replete with traps and arcane dangers. 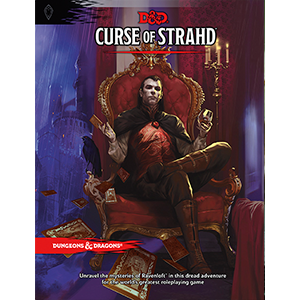 These are the kinds of adventures I flag for myself to keep in mind when the party has a robust rogue and spellcaster presence — this adventure gives them opportunities to really shine. I will say, for an adventure designed for 6th-level characters, there doesn’t seem to be a whole lot of combat challenge. But I strongly believe Kobold Press has the perfect solution to this situation if you’re so inclined. The Creature Codex has a ton of amazing creatures ideal for a wizard’s tower. Things like the arcanaphage, bookkeeper, paper golem, inkling and a whole bunch more would be right at home in here. If you run this one, consider adding a level or two of your own design! Ruins can still be a tower, as the next adventure demonstrates. The cool thing about this one is how it explores monster ecology, in this case phase spiders. 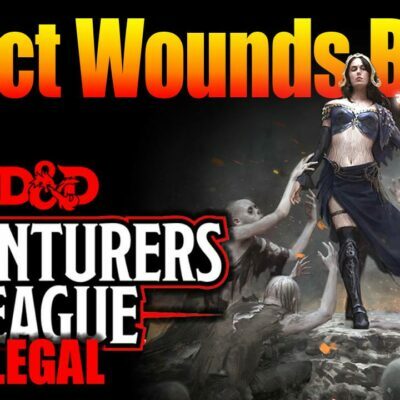 There’s elements of dimensional travel and I’m willing to bet more than one adventuring group will find some sympathy for the beleaguered arachnids within. Subverting player expectations is one of my favorite things to do as a Game Master, and this one is set up to facilitate doing just that. Getting to the next tower requires some aquatic travel, so maybe stick this one in your back pocket until later on in 2019. One of the official fifth edition Dungeons & Dragons products for this year is confirmed to have an aquatic theme, so the marauders holed up in this tower might fit nicely into whatever that book winds up being. (My guess? An sea-faring story adventure with content to help you run your own aquatic quests and campaigns.) An interesting feature of this adventure illustrates the shift in focus for Tier 2 play. There’s a dungeon to explore, of course, but the situation surrounding the scenario has regional and political implications too. The heroes success here is about more than just treasure and personal power — the livelihood of common folk in the area depends on it. In contrast to the previous tower, the next one is sure to hook adventurers interesting in knowledge and treasure. An ancient elven tower, untouched for centuries, just sitting there waiting to be explored. This can be a great refresher for a campaign thick with plot threads; put a map to the place in the hands of the adventurers to wind them up and let them loose inside. There’s all sorts of fey magic going on inside here, fantastic creature encounters and cool treasure. Elves in the party will be particularly interested in this exploration of their culture from a bygone age. And if you want to transport the party to the Feywild while they’re inside this tower, I certainly won’t try to dissuade you. Looking for a heist adventure? How about infiltrating the private sanctuary of a thieves’ guild master? 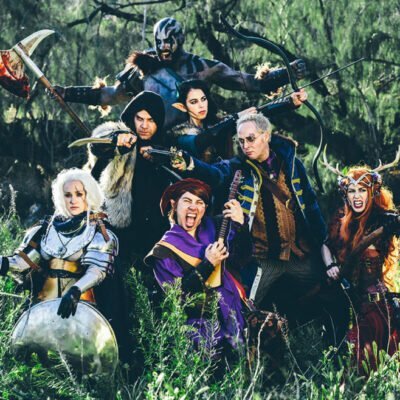 The suggested hooks for this tower caper are off the hook, including one where a member of the party can make their own bid to take over the guild. This place is riddled with traps, secrets and misdirection, and offers a terrific opportunity for a GM to add their own material to further other plot threads of the campaign. A powerful guildmaster like the one in this adventure could easily have documents, items or anything else potentially useful or revealing for the party. Not to be left out, divine powers get a tower wherein a magnificent holy site needs reclaiming — if adventurers can pass the tests inside. History, Religion and Investigation skills a paramount here, giving learned characters plenty of chances to shine within the Spire of the Sun God. 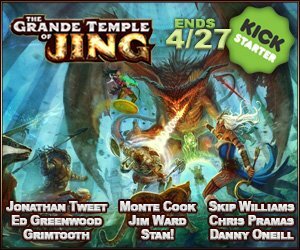 Knowledge clerics can put their Channel Divinity powers to the test climbing the tower before an encounter with the former high priest. Now a fiendish threat, the gilded apostate is a new legendary creature with some really neat mechanics. Players who love a good storm might change their tune after ascending Stormcaller’s Tower, a very thematic adventure location to battle their way through. Nothing subtle here, but the final encounter is pretty cool. It does beg the question why the villain of the place doesn’t keep the potentially extremely useful piece of treasure on them…but they’re also a gish so it could go either way. 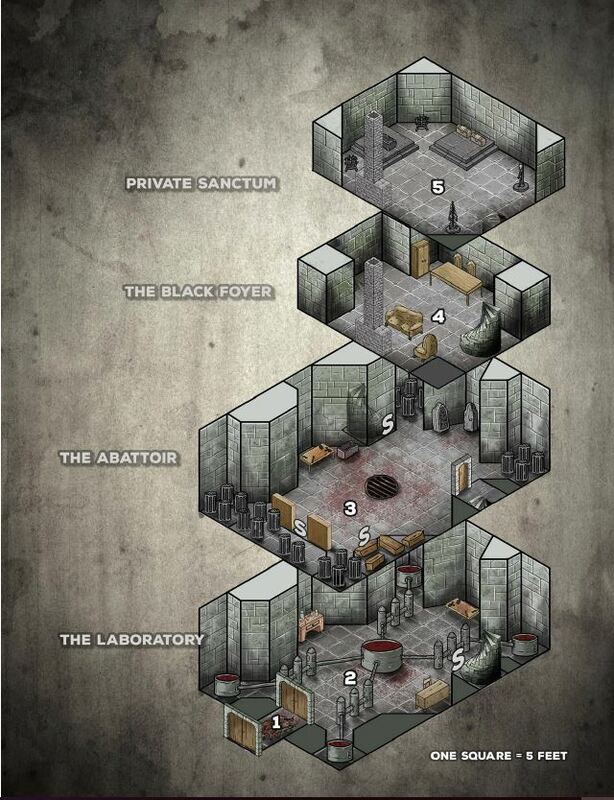 Blood magic is a favorite for many a villain, and sanguinous sorcerers get their own lair in Bloodstone Tower. Me, I’m pretty squeamish so adventures with a lot of visceral yuckiness gross me out. But there’s legions of vampire and blood magic fans out there who will probably love this adventure. One thing I struggled with reading through Bloodstone Tower is the villain of the adventure isn’t described anywhere, that I noticed at any rate. I have a hard time conceptualizing what they look like, so it makes it challenging for me to consider running. But the villain stat block is really impressive. I guess it’s some sort of vampire. My feeling is a piece of art would have helped tie it together. Finally, we come to the Court of the Lunar Knight, the best of the bunch. This fey tower combines the myth, mystery and mystical qualities of the fey into a really fantastic adventure. There are levels of the tower in different dimensions, engaging puzzles and traps, lunar devils (a Tome of Beasts standout imo) and plentiful tidbits of fey intrigue to inspire my imagination for further adventures. 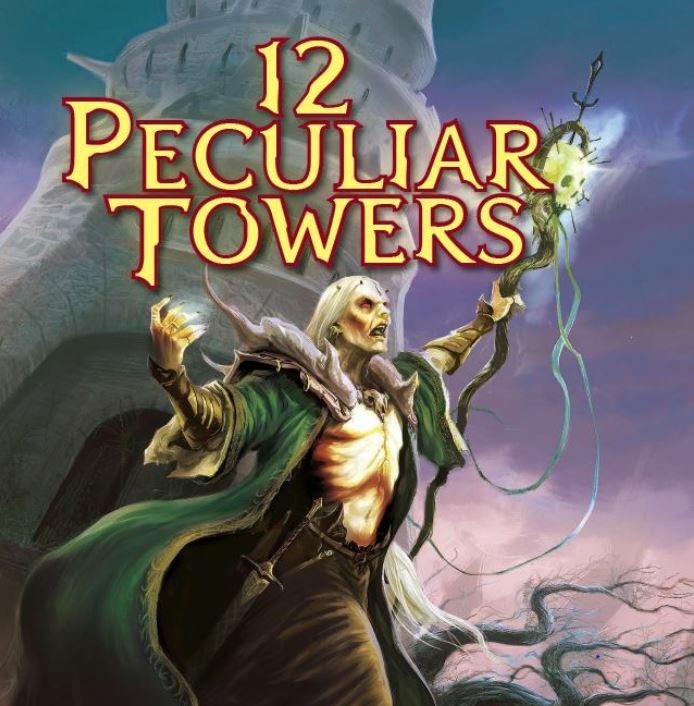 Overall, 12 Peculiar Towers is another solid entry in the Kobold Press library. I’ve used one of the adventures and plan to use several more in my home game. 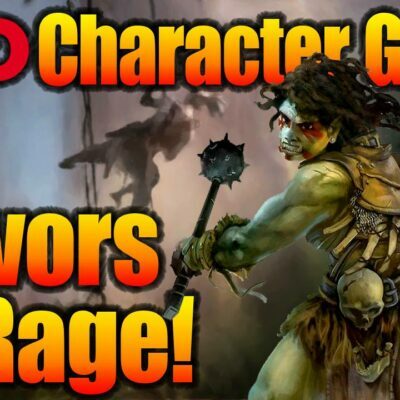 As an added value, Kobold Press adventures are typically written in a way that speaks to my DM style, making them ideally suited for one shots or episodic quests in an ongoing campaign. They’re concise and offer wonderful locations whether the party seeks them out or discovers them organically, or I run a game old school and give the players the scoop before setting them at the location.